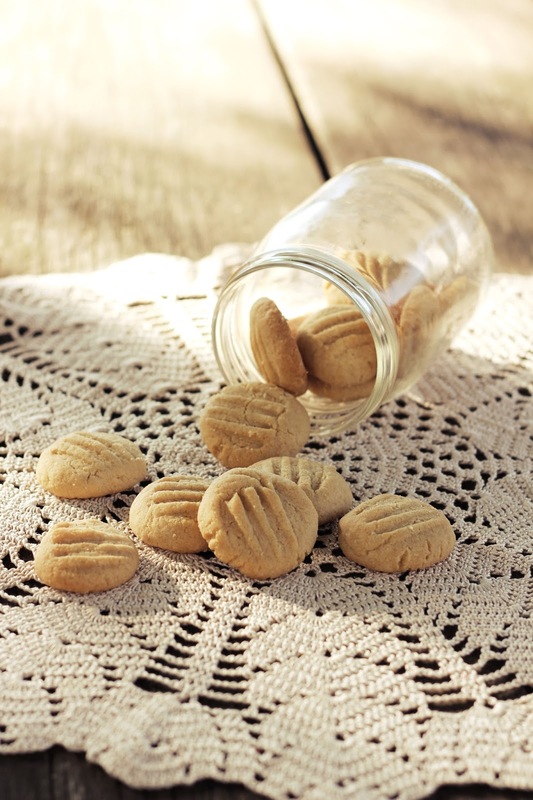 They are like shortbread to peanut butter flavour. They literally will melt in your mouth. Beat butter and peanut butter until fluffy. Gradually add the sugar, stirring constantly. Add the egg. Sift flour and baking powder over the mixture, then add the peanuts. Put in the fridge for 30 minutes. Make little balls out of the butter, put them on a baking tray, lined with packment paper. Softly flatten the cookies. Bake for 15 minutes at 190°.